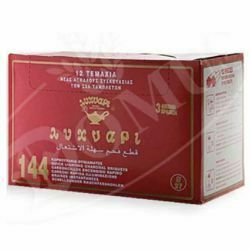 Charcoal Briquettes for burning liturgical incense, Coal tablets to burn incense granules in churches, available in different diameters and quantities, briquettes to be burnt in thuribles, church censers and burners for use in processions, ceremonies, liturgical celebrations. These charcoal briquettes can be broken into smaller pieces for domestic use. 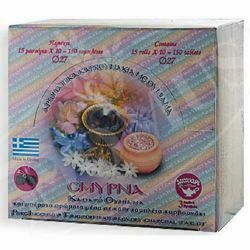 We offer Charcoal briquettes for incense in grains and coal tablets for liturgical uses that are odourless and long-lasting thanks to the special ring shape that optimizes the combustion airflow. 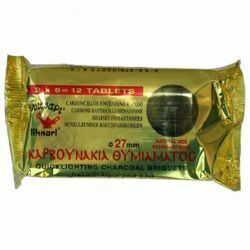 Favored charcoal briquettes for thuribles and incense burners, intended for use in processions, ceremonies and liturgical celebrations in the Church, but also in home environments. Charcoal biquettes are odorless, with a smooth, long and even burn. 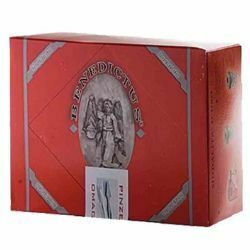 Benedictus Charcoal briquettes for thuribles and incense burners, intended for use in processions, ceremonies and liturgical celebrations in the Church, but also in home environments. 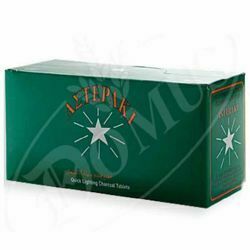 Charcoal biquettes are odorless, with a smooth, long and even burn. 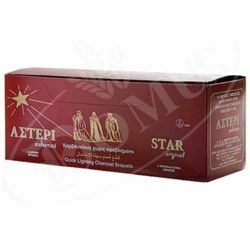 Star Original - Charcoal briquettes for thuribles and incense burners, intended for use in processions, ceremonies and liturgical celebrations in the Church, but also in home environments. Charcoal biquettes are odorless, with a smooth, long and even burn. 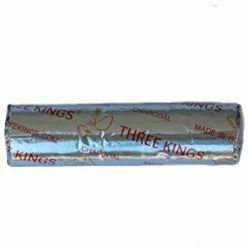 Three Kings - Charcoal briquettes for thuribles and incense burners, intended for use in processions, ceremonies and liturgical celebrations in the Church, but also in home environments. 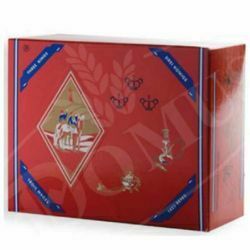 Charcoal biquettes are odorless, with a smooth, long and even burn.